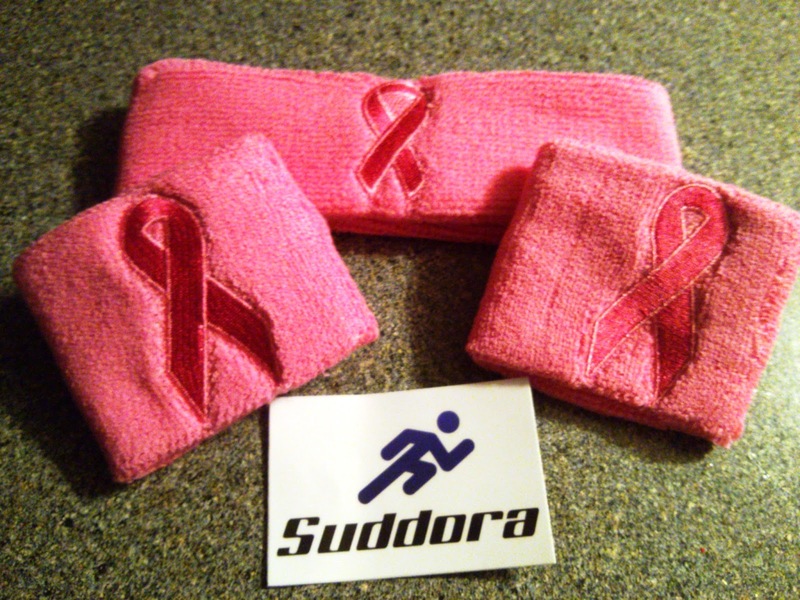 Suddora is a company that provides sports accessories for both individuals and teams or groups. 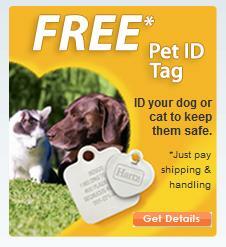 Their accessories are great for high school football teams, fundraisers, intramurals, and more. I received the Pink Ribbon Sweatband Set, which includes a headband and two wristbands made of pink material and each featuring embroidered pink ribbons on them. These are super soft bands made of 80% cotton, 12% spandex, and 8% nylon. They're so much more comfortable than I expected! They also stay on really well without being too tight, and are very absorbent. 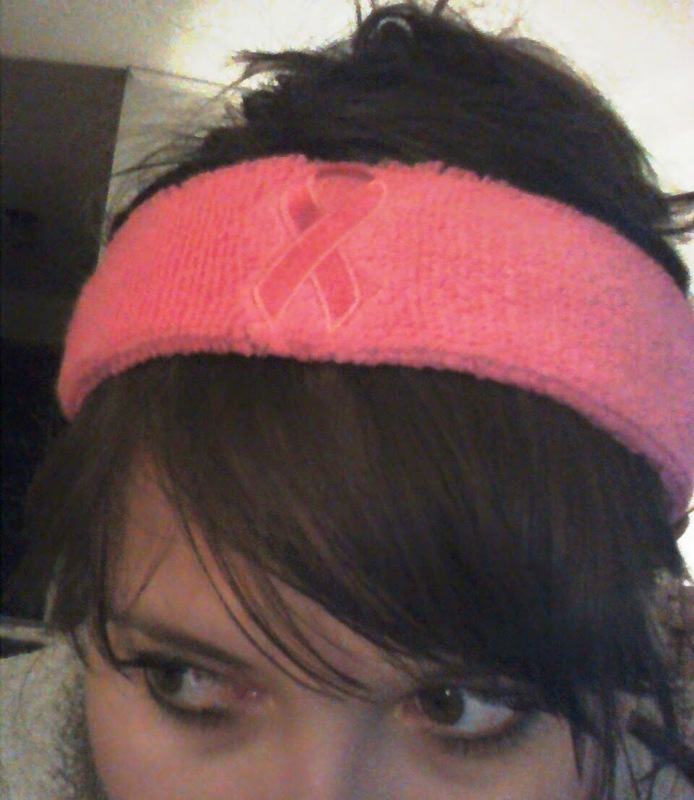 My aunt died from breast cancer so the pink ribbon means a lot to me, and I enjoy wearing these sweatbands when working out to show my support. These would be great for breast cancer awareness events and fundraisers, and are available with lower pricing for larger quantities. The wristbands are also available in black or white material with the pink ribbon logo. Overall, these sweatbands are comfortable, well-fitting, and absorbent in addition to being a stylish way to show support for Breast Cancer Awareness.